1. When Alice becomes disoriented in Harvard Square, a place she's visited daily for twenty-five years, why doesn't she tell John? Is she too afraid to face a possible illness, worried about his possible reaction, or some other reason? 6. Why is her mother's butterfly necklace so important to Alice? Is it only because she misses her mother? Does Alice feel a connection to butterflies beyond the necklace? 7. Alice decides she wants to spend her remaining time with her family and her books. Considering her devotion and passion for her work, why doesn't her research make the list of priorities? Does Alice most identify herself as a mother, wife, or scholar? 8. Were you surprised at Alice's plan to overdose on sleeping pills once her disease progressed to an advanced stage? Is this decision in character? Why does she make this difficult choice? If they found out, would her family approve? 9. As the symptoms worsen, Alice begins to feel like she's living in one of Lydia's plays: "(Interior of Doctor's Office. The neurologist left the room. The husband spun his ring. The woman hoped for a cure.)" (pg. 141). Is this thought process a sign of the disease, or does pretending it's not happening to her make it easier for Alice to deal with reality? 10. Do Alice's relationships with her children differ? Why does she read Lydia's diary? And does Lydia decide to attend college only to honor her mother? 11. Alice's mother and sister died when she was only a freshman in college, and yet Alice has to keep reminding herself they're not about to walk through the door. As the symptoms worsen, why does Alice think more about her mother and sister? Is it because her older memories are more accessible, is she thinking of happier times, or is she worried about her own mortality? 12. Alice and the members of her support group, Mary, Cathy, and Dan, all discuss how their reputations suffered prior to their diagnoses because people thought they were being difficult or possibly had substance abuse problems. Is preserving their legacies one of the biggest obstacles to people suffering from Alzheimer's disease? What examples are there of people still respecting Alice's wishes, and at what times is she ignored? 13. "One last sabbatical year together. She wouldn't trade that in for anything. Apparently, he would" (pg. 223). Why does John decide to keep working? Is it fair for him to seek the job in New York considering Alice probably won't know her whereabouts by the time they move? Is he correct when he tells the children she would not want him to sacrifice his work? 14. 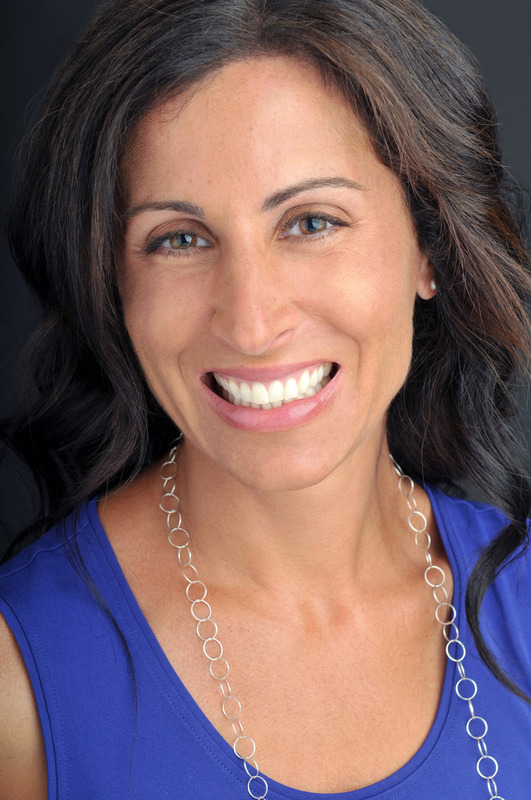 Why does Lisa Genova choose to end the novel with John reading that Amylix, the medicine that Alice was taking, failed to stabilize Alzheimer's patients? Why does this news cause John to cry? 15. Alice's doctor tells her, "You may not be the most reliable source of what's been going on" (pg. 54). Yet, Lisa Genova chose to tell the story from Alice's point of view. As Alice's disease worsens, her perceptions indeed get less reliable. Why would the author choose to stay in Alice's perspective? What do we gain, and what do we lose? 1. If you'd like to learn more about Alzheimer's or help those suffering from the disease, please visit www.actionalz.org or www.alz.org. 3. In order to help her mother, Lydia makes a documentary of the Howlands' lives. Make one of your own family and then share the videos with the group. 4. 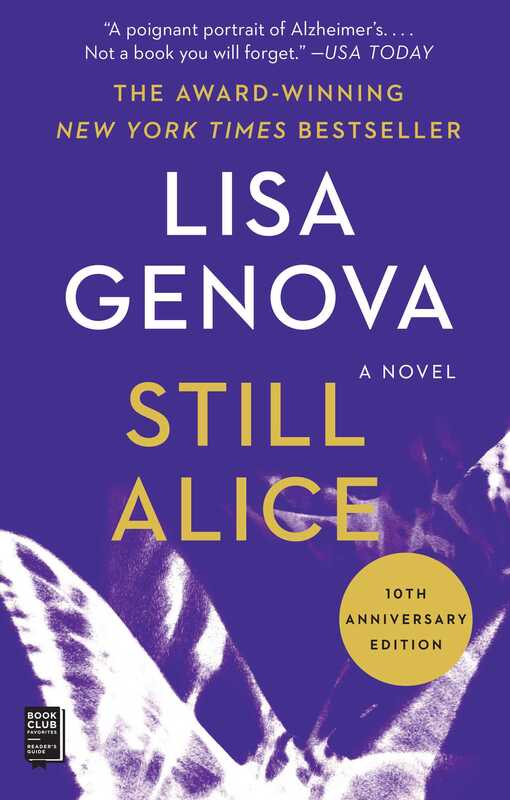 To learn more about Still Alice, please visit www.lisagenova.com. – The New Yorker, "A Place Beyond Words: The Literature of Alzheimer"